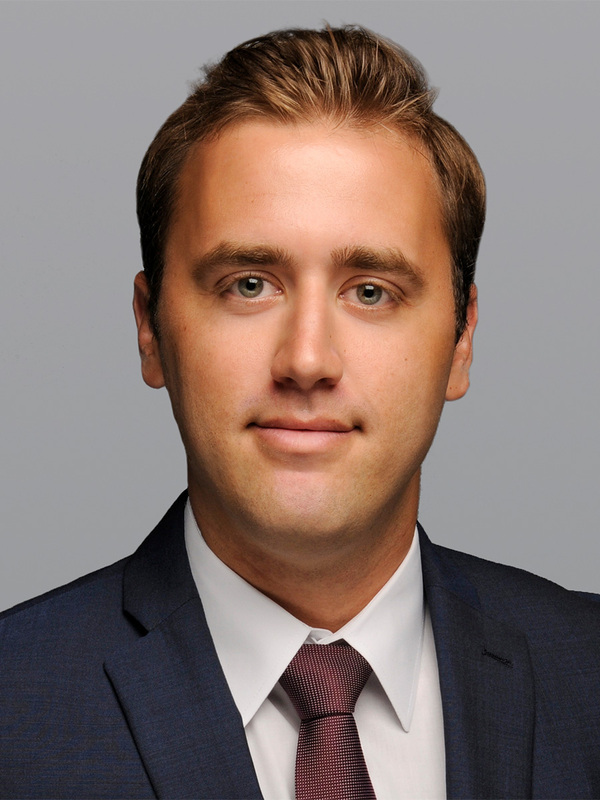 MIAMI, June 21, 2017 — Cushman & Wakefield announced today that Ben Sarason has joined the firm as an Associate Broker on the Miami office brokerage team of Executive Director Tony Jones and Director Ryan Levy. Sarason will provide business development support and help manage client relationships for the team. Prior to joining Cushman & Wakefield, Sarason served as a Business Development Manager for KW Property Management & Consulting. There, he produced proposals, helped manage business development efforts and provided research for the firm’s partners. Sarason also worked as a Fund Accountant for Kaufman Rossin Fund Services. Sarason graduated from the University of Florida’s Warrington School of Business with a Bachelor of Science in Marketing, Business Administration. He also has a Master of Arts in International Business from the University of Florida’s Hough Graduate School of Business.